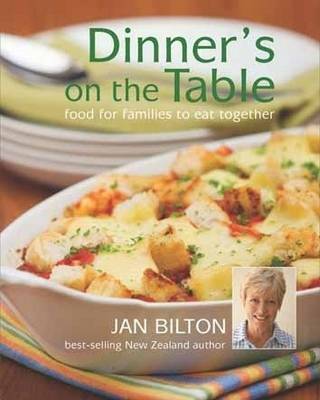 Jan Bilton's latest cookbook provides meals for the whole family. Jan selects a combination of flavours including Asian, Mexican, Pacific, and Mediterranean cooking for New Zealand families to prepare and enjoy together. Divided into simple sections for easy-style cooking: one-dish, grills, stir-frys, oven dishes, microwave cooking and slow-cooker meals.